The new year is upon us, which means it’s the time for resolutions. 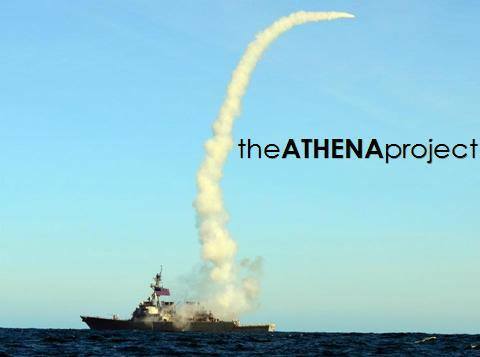 2013 was an awesome year for not only The Athena Project, but also for the growing culture of creativity within our Navy. But, just like anything, we can ALWAYS get better. The new year is a great opportunity to reflect and find those spots where we can improve upon ourselves. At Athena, we’ve identified three innovation resolutions that may help us to get better. 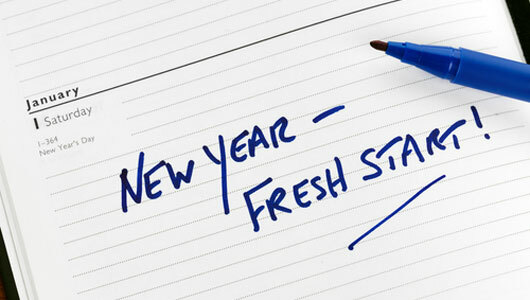 What good is a resolution, though, without a means to test it, right? That’s why we’re going to be throwing down on our Second-Ever Waterfront Athena Project in February. More to follow on that. 1. Take the time to THINK! – I often hear from people that they “don’t have time.” Now, whether that’s with regard to innovation, participating in The Athena Project or working to make something – anything – better, that mindset is just plain wrong. The first step of any innovative process or creativity writ large is ideation. And, contrary to popular belief, ideation is not a time sump. There are loads of small opportunities in the course of our everyday routines wherein we can apply a little brain power to think of new and/or novel ideas to make things better. A long run (or the shower that follows), the 5 minute “snooze” period when you’re waking up, the long drive home, or even just closing your internet browser or Microsoft Outlook window at your desk for a few minutes are a few primo examples of thinkspace that we can steal away from our busy days. It does take a little commitment to free our minds of the daily toils to “think big thoughts,” but these five-minute clips will hardly derail your entire day. 2. Share your ideas! – The great part about the Navy is our diversity. Within our ranks we have an abundance of different experiences, upbringings, educational backgrounds and, of course, sea stories that, when combined, broaden all of our horizons. As a result of that diversity, there are so many varying points of view that you’ll get if you share your thoughts with other people. So, all that big thinking you’ve done with your carved out time blocks? Talk to people about it! One of the things that we’ve found is incredibly valuable is building a small team of creative folks with different backgrounds in which you can freely share your thoughts without judgement. Do you have an idea for a mobile application? Find someone with app-building experience and talk about your idea with them? Do you have a fix to an administrative process? Talk to a yeoman about whether or not it would be useful. If you talk to others, you never know where you may find the perspective you’ve been looking for – and it might lead to a breakthrough for your idea. 3. Do! – We’re beginning to get very good at talking about our ideas, but as we often hear: Execution is the new innovation. Even one of our favorite destinations for creative inspiration, TED, is under blogger fire for talking too much and doing too little. 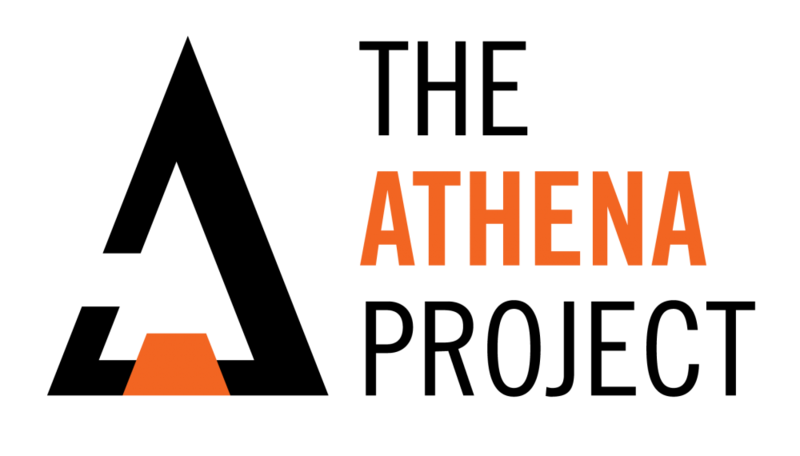 Though several of our Athena Projects are currently being worked feverishly at various levels, we can always do better. So, this year, we’re resolving to execute. And then execute some more. And then keep on executing. As Anatole France famously said, “To accomplish great things we must dream as well as act.” Certainly, a quick Google search would likely yield a litany of similar quotes from many of history’s big, philosophical brains. So, we’re accepting that challenge and we hope you will too. Of course, this is always the tough part. But, there are more resources than ever to prototype ideas (not to mention IDEO and the TANG Forum’s favorite tools: Foamcore and construction paper!) and the quicker you can showcase the thought that’s in your mind, is the quicker you can perfect its design. Be first to the whiteboard this year: Get your ideas out there and then DO something about them! Waterfront Athena is coming this February! Are you? So, that’s what’s on our minds as we hit the 2014 waypoint. With February’s Waterfront Athena Project right around the corner, we’ll see how many of you feel the same way! I was on a flight not too long ago when something stood out to me. Rather, some one. It was just your run-of-the-mill Southwest Airlines flight from San Diego to Chicago, about a week before the rush of holiday travel with people clamoring to get home to family to enjoy a heaping helping of Thanksgiving turkey. But this flight turned out to be exceptional, and the one who shattered the humdrum, monotonous chore of air travel was an energetic flight attendant. I can see how it would be easy for any flight attendant to slap on a fake smile, give a half-hearted, robotic safety brief, toss passengers some peanuts and tell them “buh bye” as they depart the aircraft on the way to their final destinations. Very easy to feel like you’re in an SNL skit on a flight. But not this flight attendant. Her charisma was magnetic – contagious even. She joked with passengers, delighted everyone on the announcing system, gave an entertaining and informative safety brief and appeared to genuinely care about the passengers. She even sang the song, “Sweet Home Chicago” as we landed in the Windy City. All around, her effort made the flight enjoyable and memorable (at the very least, she made me forget about the painful “cattle call” seating experience!). The great companies – The ones with endearing products that delight the consumer – have this same tendency to treat their work as art. Just like that memorable flight attendant. From Apple’s focus on getting even the smallest detail right to Stone Brewing Company creating amazing craft brews while having a blast to Whole Foods’ commitment to healthy selections and friendly service, those organizations that treat their work as art succeed. The effort is evident in the product. 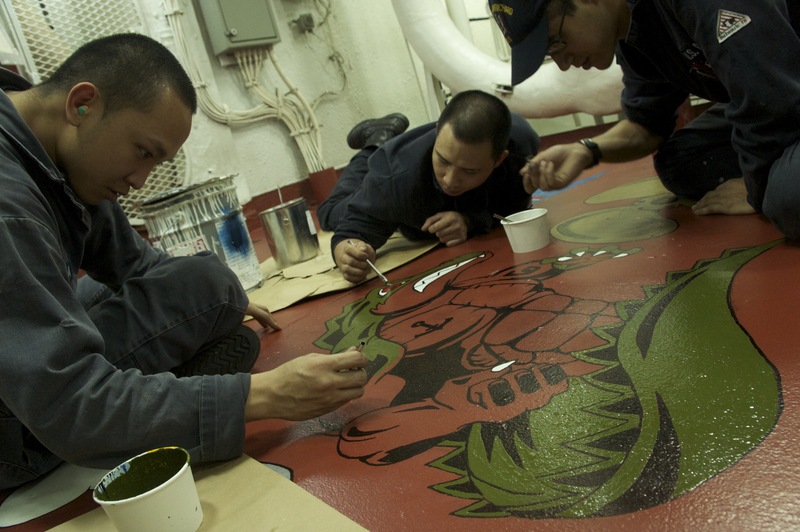 In the Navy, our product is readiness. In a grander sense, what we deliver to our customers (American people) is freedom, but we do that by ensuring that our ships, submarines and aircraft are ready – Ready to operate forward, ready to deter aggression, and ready to win a fight if necessary. The tough part is that readiness is difficult to quantify, and that sometimes impacts the motivation of our Sailors. The best measure of our readiness to complete the mission when challenged is often the final grade of an inspection. Over time, this has the potential to negatively impact Sailors’ performance – the grand question of purpose. Was she focused on the bottom line for the airline? Profits and losses? Nope. She just wanted to be better. It was inspiring. It was working like an artist. Imagine a ship full of linchpins! Entire books and blogs preach the practice of working like an artist. In the book Linchpin, Seth Godin offers a stream of quotables on the topic. He claims that rather than seeking a better job or boss, we need to all get in touch with what it means to feel passionate about our work, because people with passion look for ways to make things happen. What can we do to make things happen, especially at junior levels? 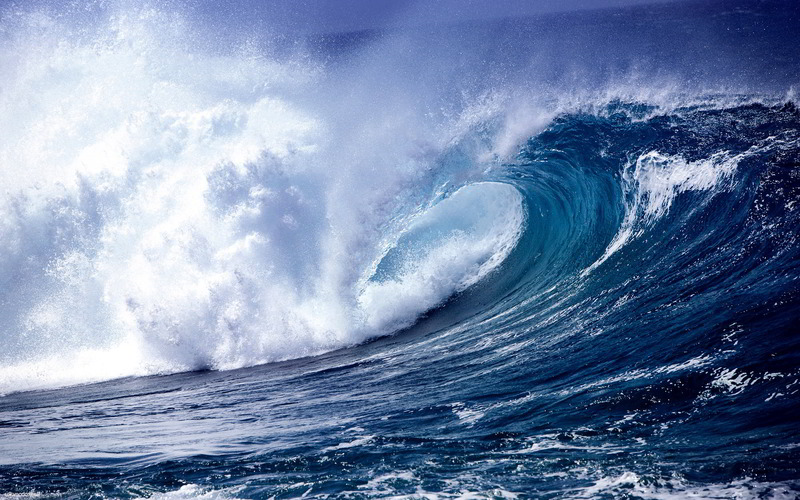 Look for ways that your ship, submarine, squadron or command can get better. Have the confidence to let your voice be heard, and the perseverance to see your ideas through. Spoiler alert: it’s going to be hard work. But, if we have courageous patience, we might actually get something done! So, let’s all be passionate about what we do. Let’s work like artists and sing “Sweet Home Chicago” all the way to a better Fleet.